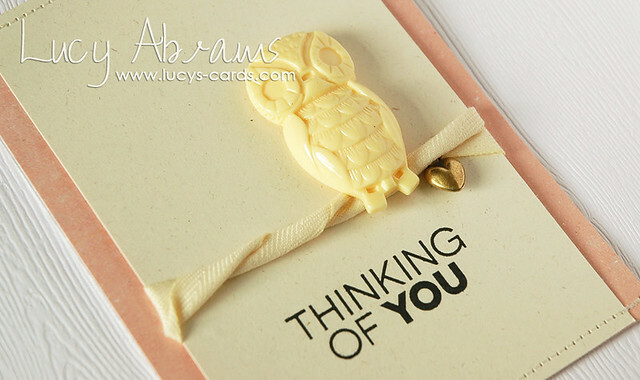 Today is my final post sharing the cards I made with the Studio Calico's October kits. Today's cards feature a mix of the Card Kit - Antiquary, Card Add On - Athens and Add on 3 - Rome. 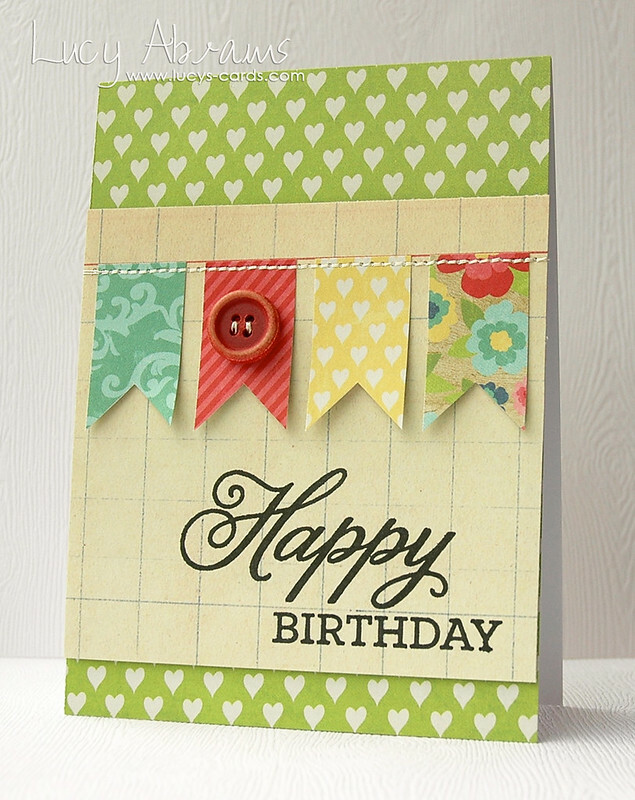 My first card is a girly birthday card. 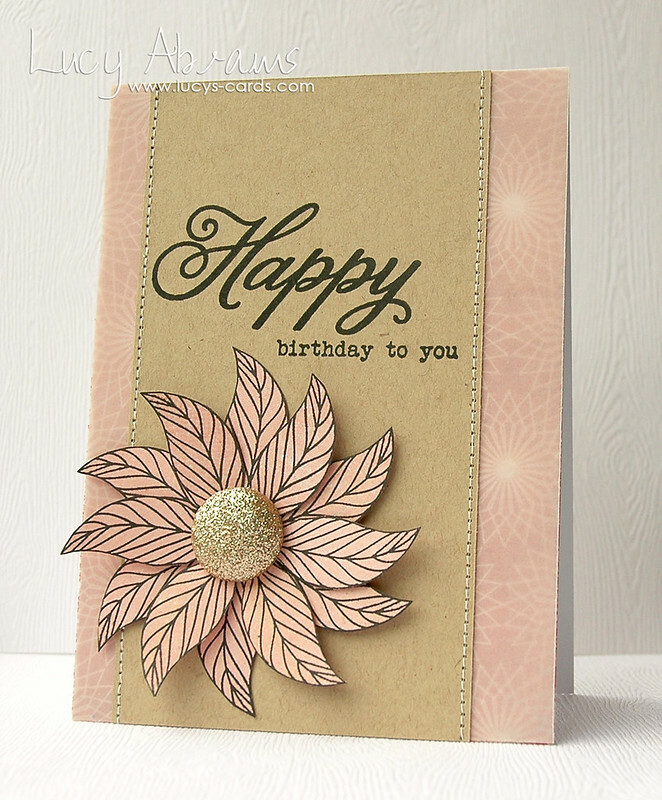 I used a leaf from the Card Kit stamp set to create this fun flower. The background paper is from the Rome Add On - I layered vellum over the top to make it pink rather than red. And how cool is that gold button? That cute heart charm is also in the Card Kit. And my final card... a mini card! 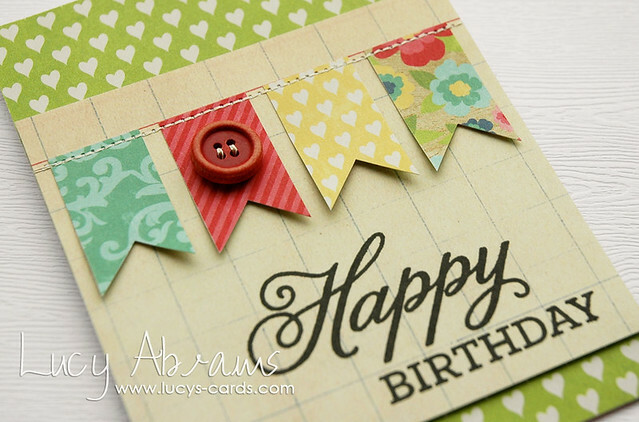 I used Simon Says Stamp's super cool Curved Edge die to round the side of my card. And the heart is covered in Glossy Accents and black glitter. what beautiful cards! You do a fabulous job! Love your style! Goodness, these are just gorgeous! 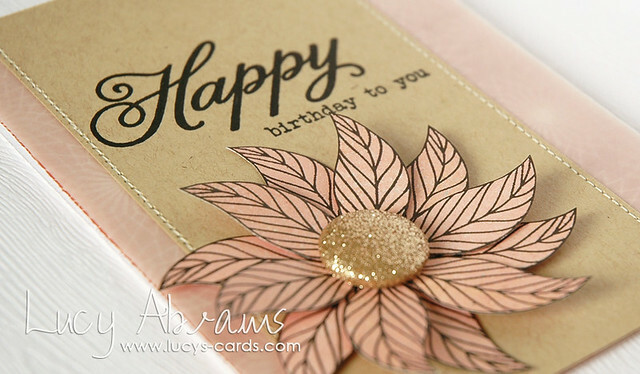 LOVE how you used a leaf stamp to make the flower petals!